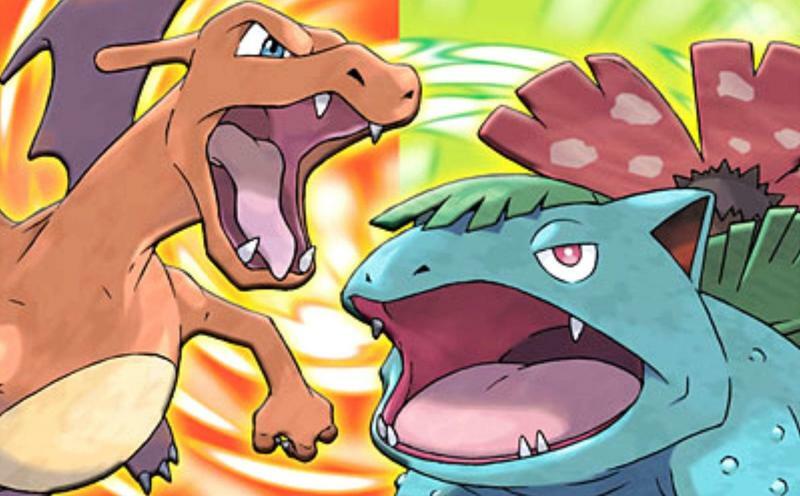 Despite the series always taking a forward trajectory, demand for the older Pokémon games still exists today. The first generation games consistently sell well on Virtual Console, and remakes have now become clockwork following the launch of a new generation. Nintendo obviously isn't down on the idea of making more, and neither is series producer Junichi Masuda. Speaking with IGN, Masuda says that Game Freak is considering developing more remakes. I think the remakes, like Pokemon FireRed and LeafGreen, is still an approach we're interested in. With the Virtual Console releases of the original games, specifically there had never been a way to bring those Pokemon over to the latest generation. It had always been that you couldn't get those Pokemon out. IGN also pressed on the Virtual Console releases of the second generation games, but Masuda claimed the originals were re-tooled for Virtual Console just because it was their 20th anniversary. With the 20th anniversary, it was the right timing to release the original games. I think that we really want to give people the experience of bringing these Pokemon from the original Game Boy and seeing what they look like in Pokemon Sun and Moon. That is something that I want people to enjoy. Skip Diamond and Pearl, give me the originals again! If we're following the advancement of the series, this would make the Pokémon Diamond and Pearl games next in line for a remake. However, I think I would be fine with skipping those. I find them to be the most forgettable of the bunch. Instead, I would much rather see Game Freak take on the Kanto region once again with the new 3D graphic engine they've been using for a few times. FireRed and LeafGreen are still my definitive Pokémon games, and it's been that way for a decade. I'd like to see the old towns, the Safari Zone, gyms, Mt. Moon, and the original 151 crammed into a modern day re-imagining. Yeah, no need to return to Sinnoh. Give me Kanto, again!